Whoop whoop! 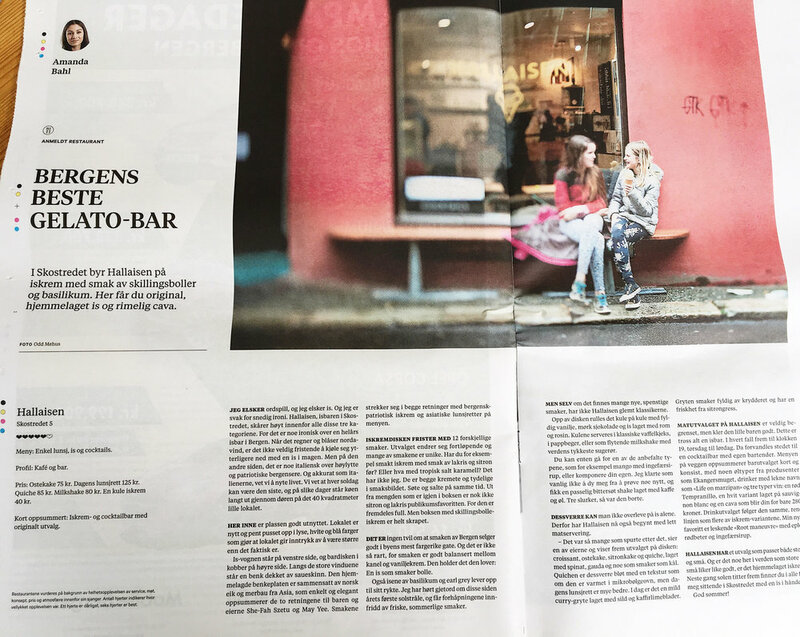 Bergens Tidende just named us the best ice cream bar in Bergen. We're just really glad they got what we're trying to do in this city; that this mad, slightly ironic idea of ice cream and cocktails in a forty-square metre space in Norway's rainiest city is an idea worth pursuing. Is til folket and big ups to every single person who's supported us since day one!